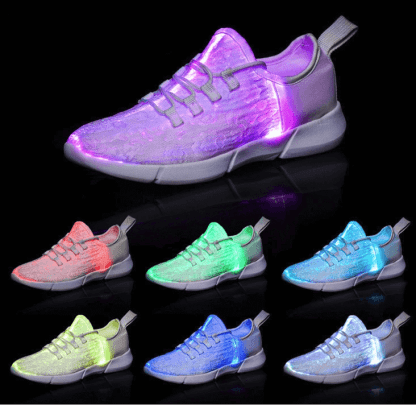 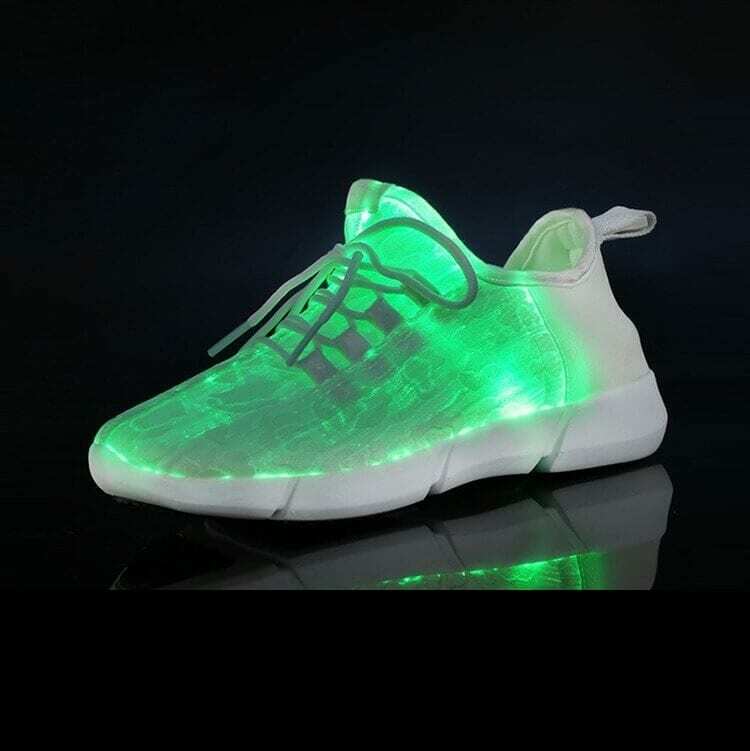 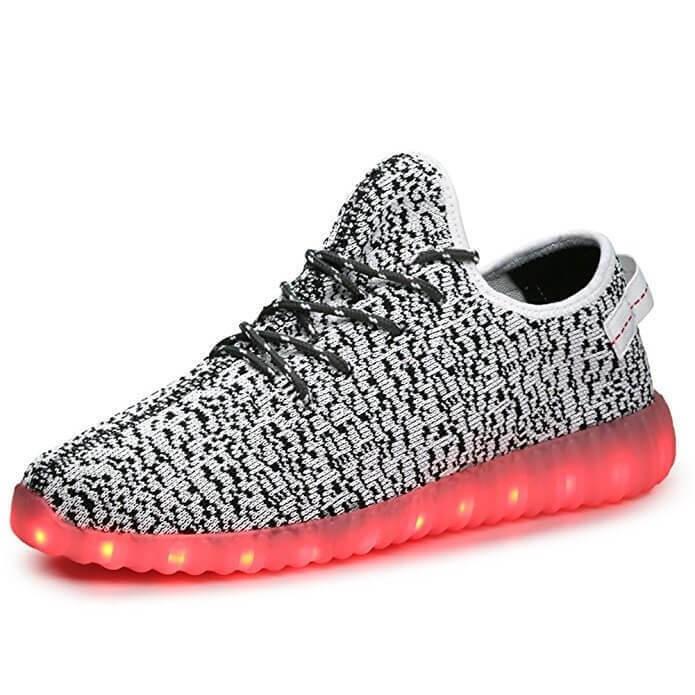 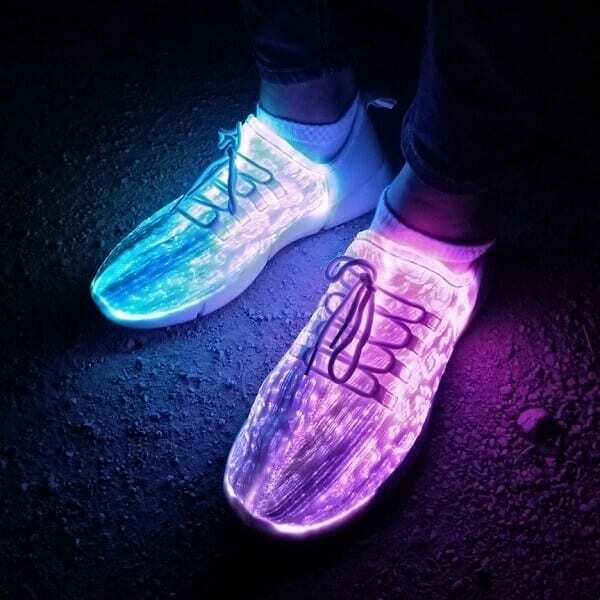 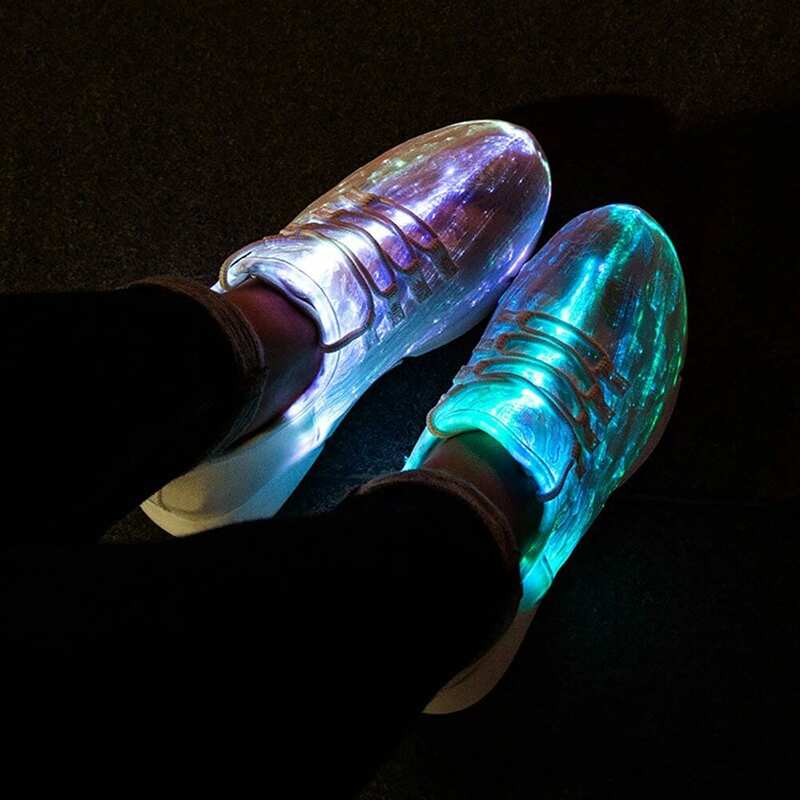 Watch your entire feet light up with our newest pair of led shoes made out of fiber optic material that illuminate your whole feet! 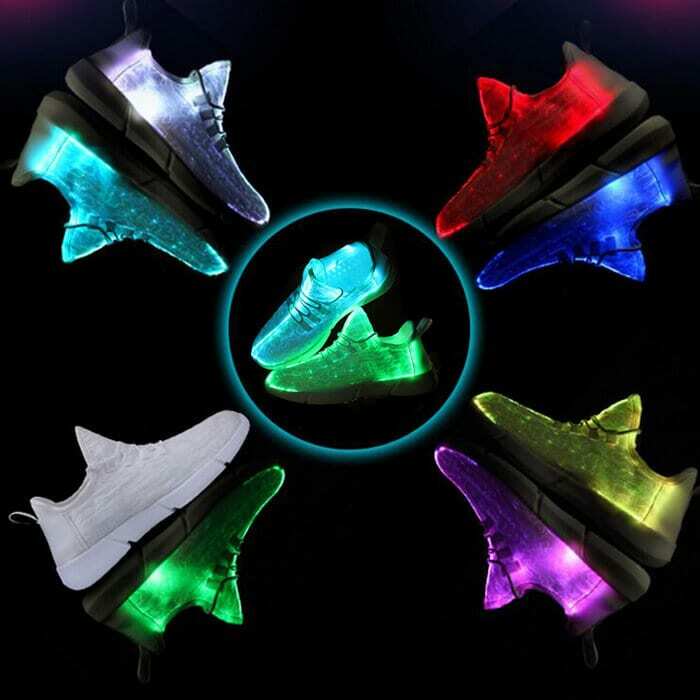 Using the button inside the you can cycle between solid or multi color light up modes. 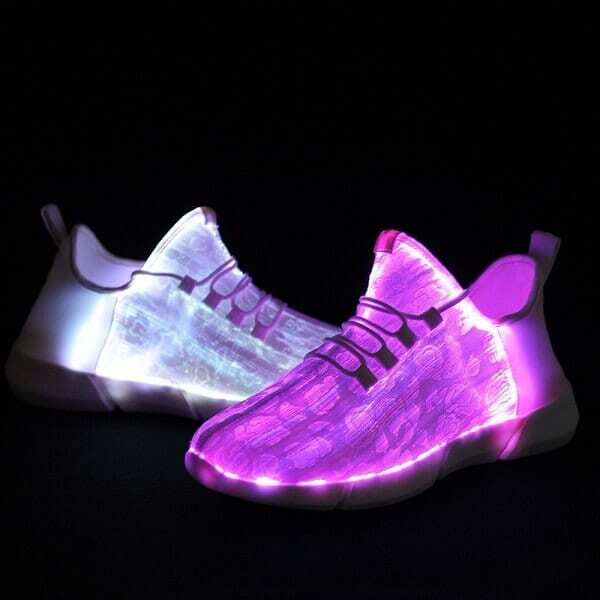 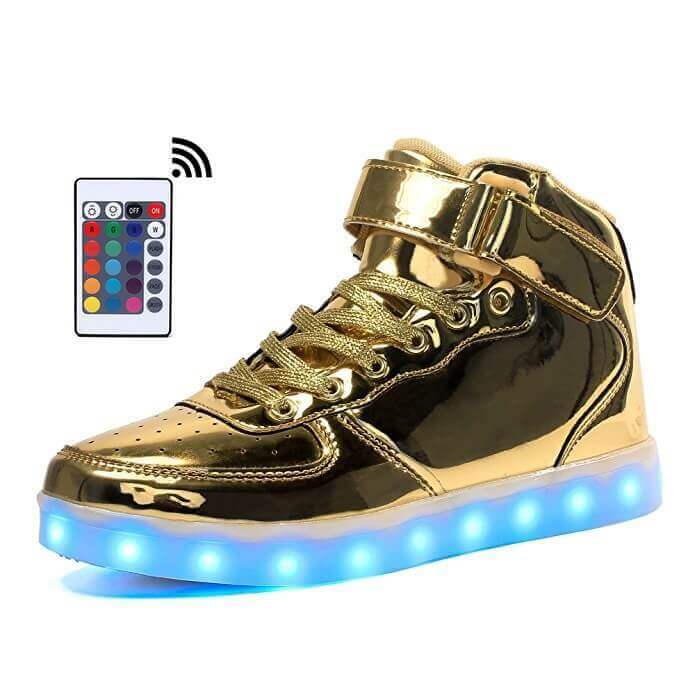 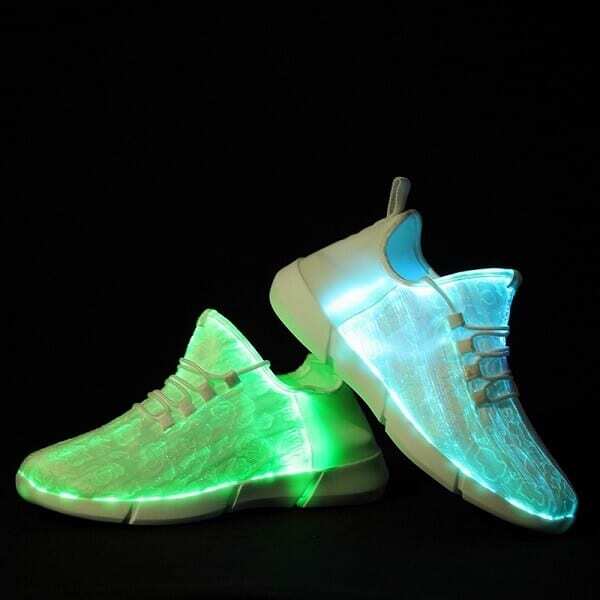 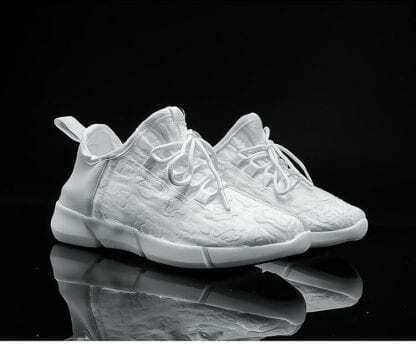 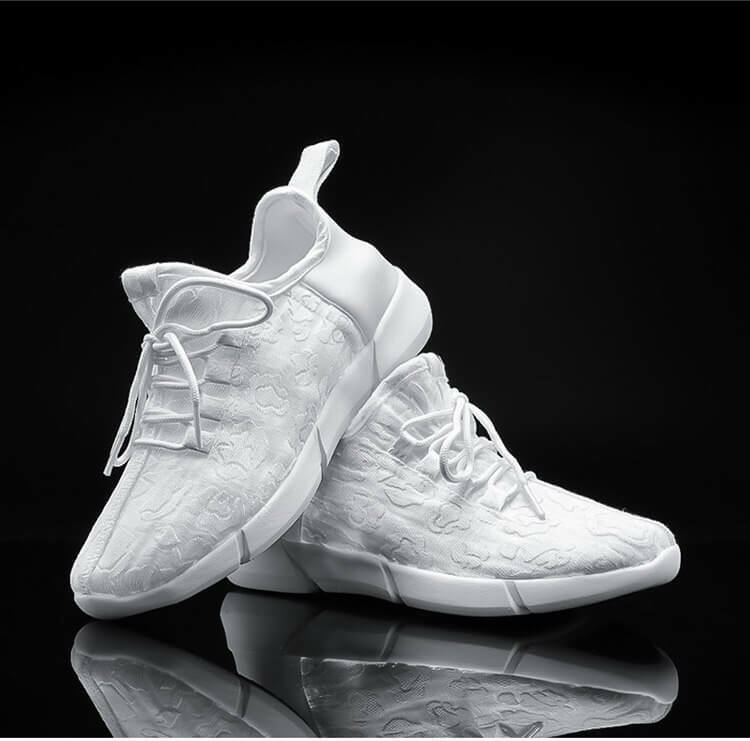 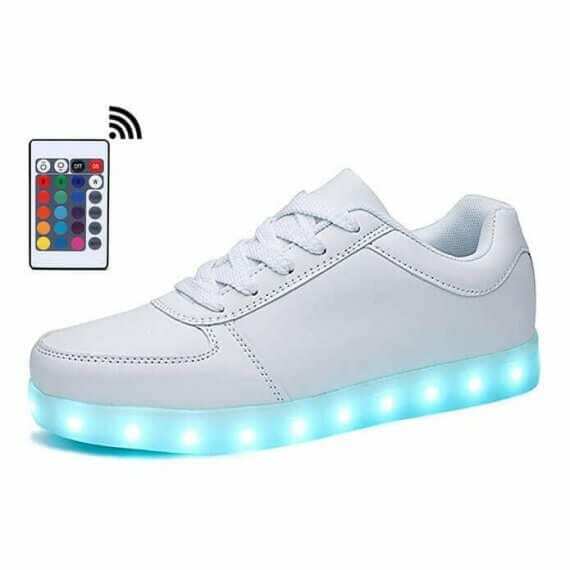 Introducing the newest pair of led shoes made out of fiber optic material that illuminate your whole feet! 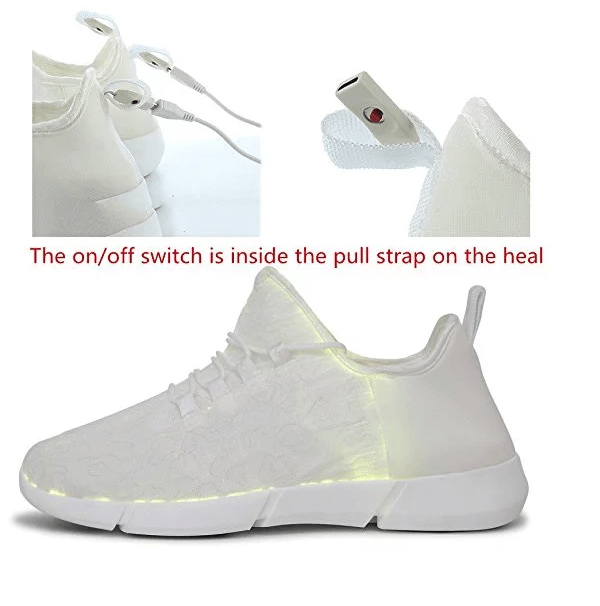 Through a button inside the tab you can cycle between solid color or multi color light up modes.